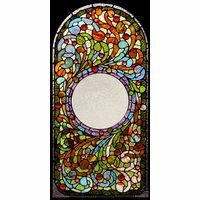 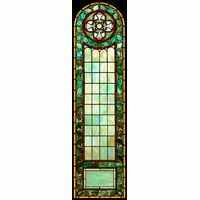 This set of stained glass window panels features a beautiful design in well-chosen colors and a classic style. 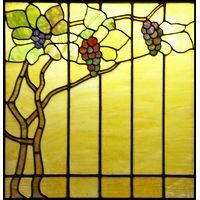 At the base of each piece is a box that can be used to add text for a dedication or memorial. 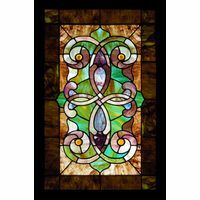 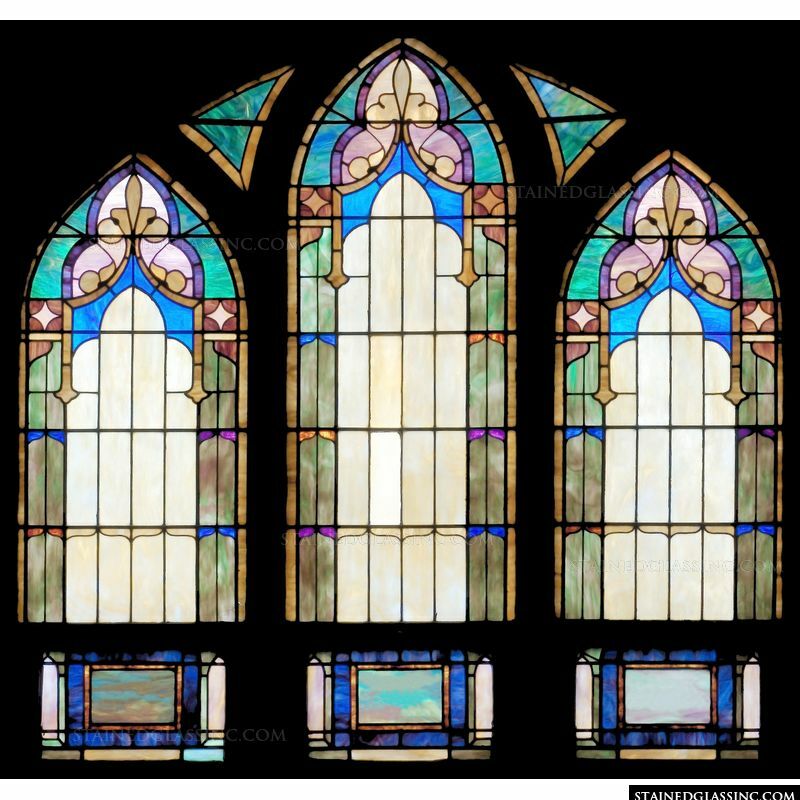 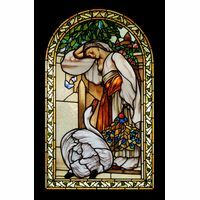 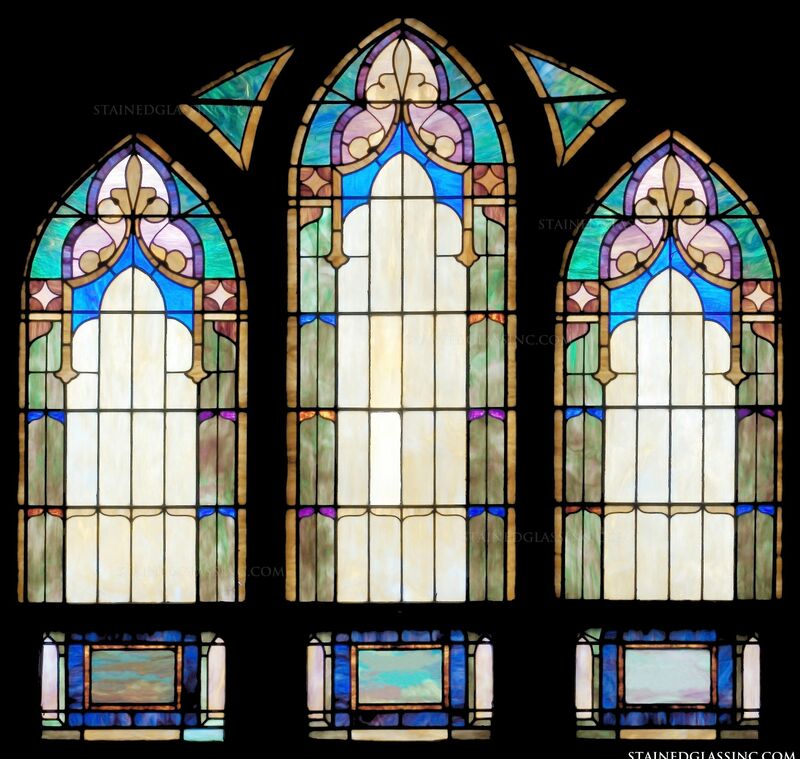 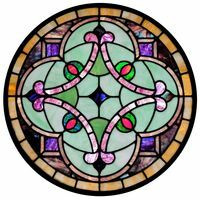 These classic stained glass artworks will make a great decorative addition to your home, business or church. 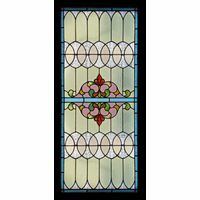 These stained glass panels may be ordered as a set or can be used separately to add just the right amount of color for your needs.